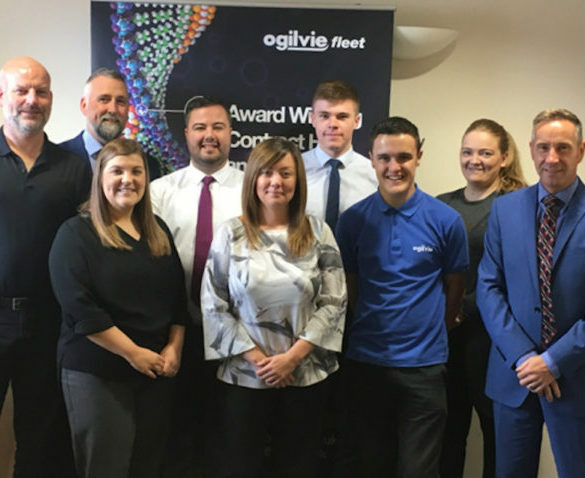 Colas Rail has awarded a solus outsourcing agreement for the supply and management of almost 900 company cars and LCVs to Ogilvie Fleet. 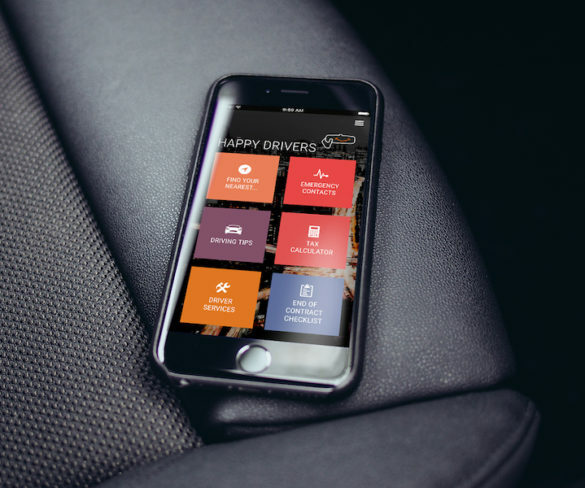 Ogilvie Fleet customers now have access to a new smartphone app to help avoid unnecessary end-of-contract damage costs on company vehicles. 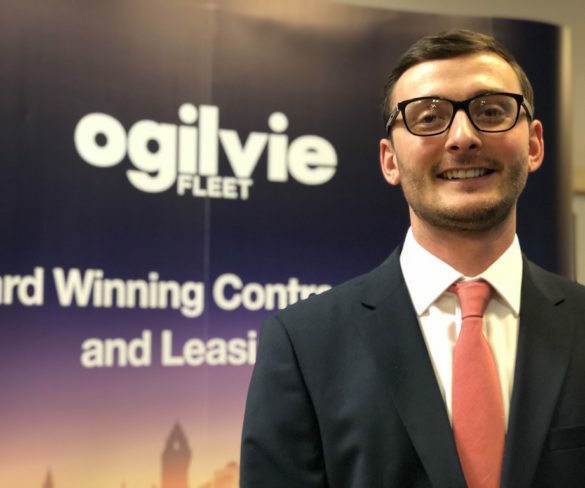 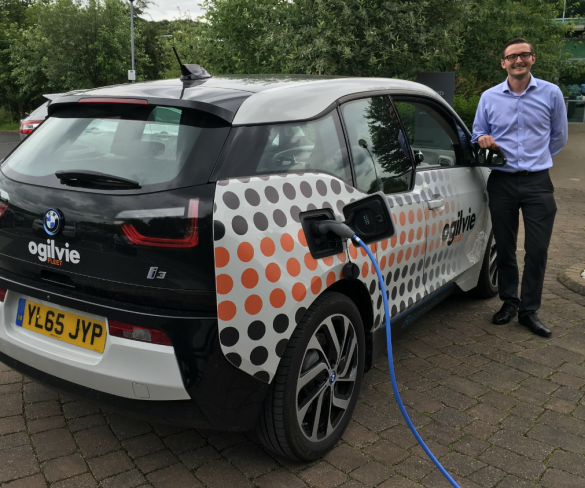 Fast-growing demand for short-term hire has led to Ogilvie Fleet launching Ogilvie Rental as a standalone division within the contract hire and leasing company. 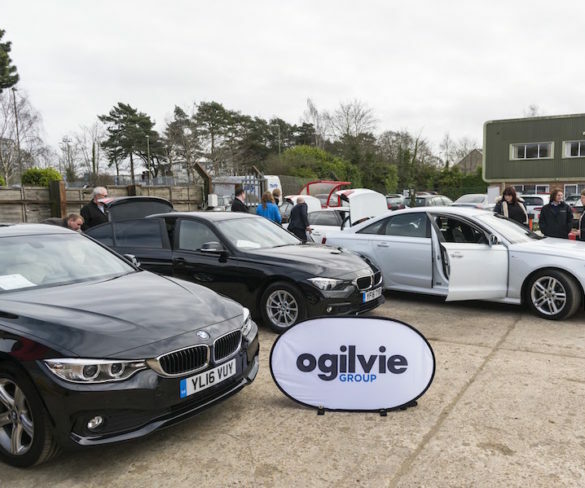 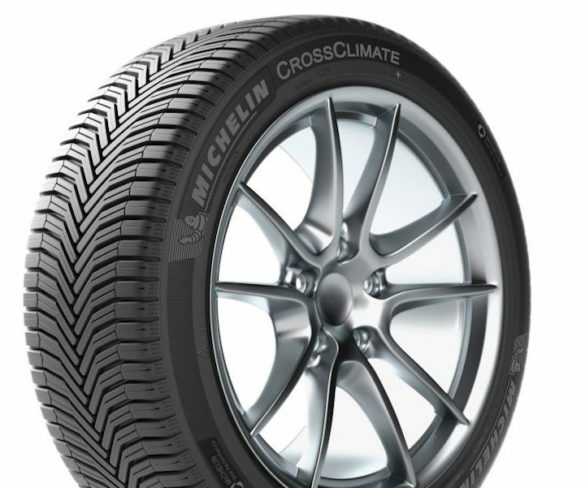 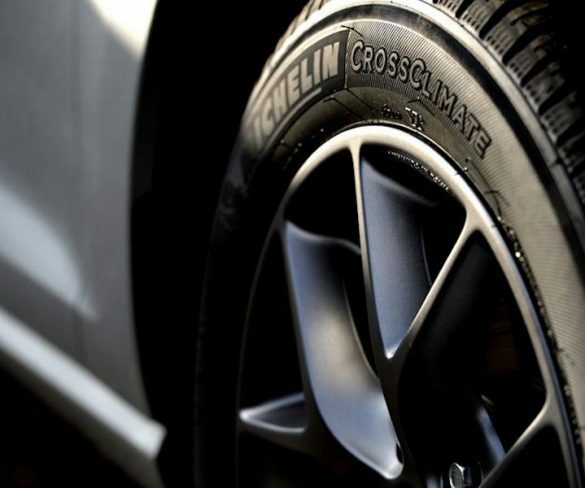 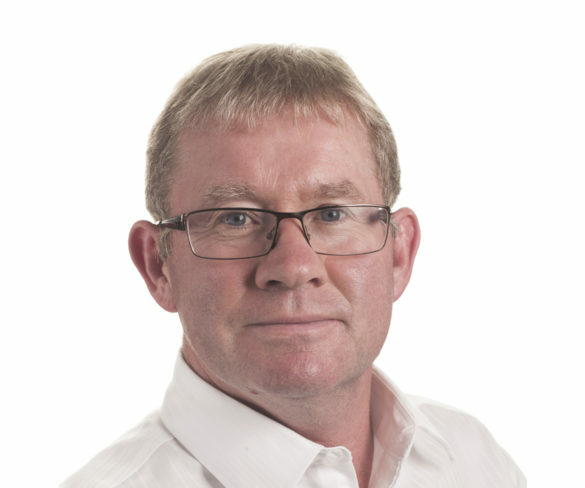 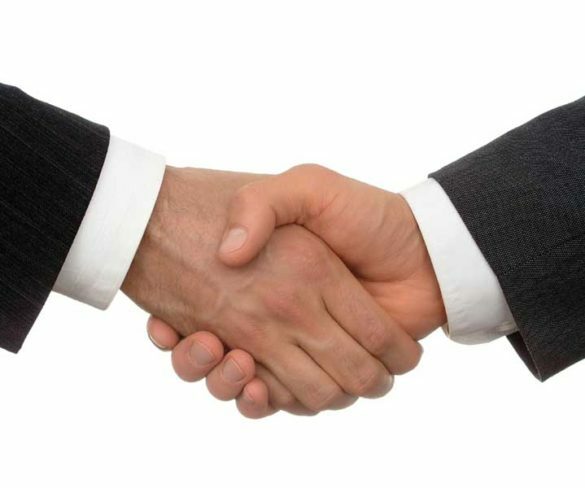 Ogilvie Group, the parent company of Ogilvie Fleet, has acquired Active Auto Solutions as it pushes ahead with plans to expand its rental presence. 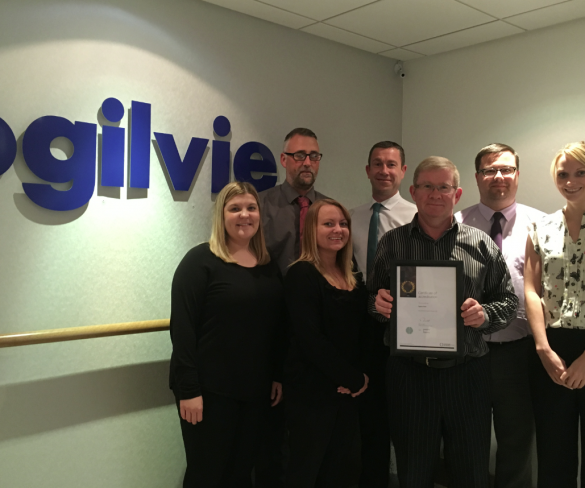 Hampshire-based Raymond Brown Construction has awarded an outsourcing contract to provide and maintain 140 vehicles to Ogilvie Fleet. 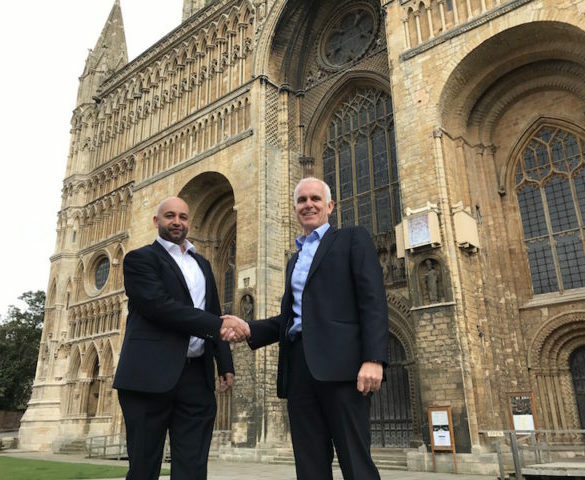 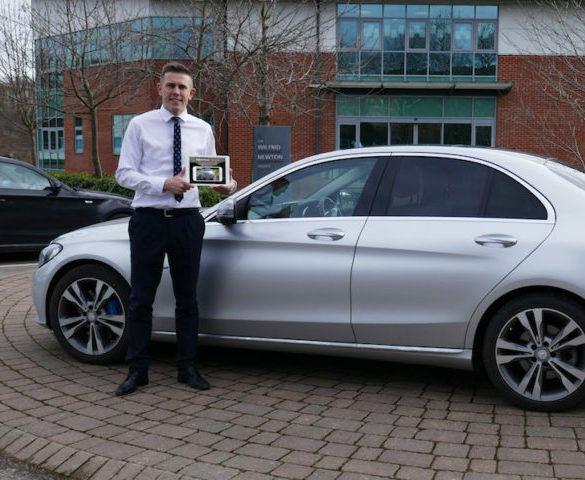 Gilgen Door Systems UK has reduced its vehicle operating costs and enhanced its company car list after outsourcing its mixed fleet to Ogilvie Fleet.